Disney's revamped version of "The Jungle Book" is opening in April, and Airbnb capitalizes on this neatly in a spot from a new campaign that connects popular culture to its various properties to rent. The ad, done in partnership with Disney, links Mowgli swinging through the trees to a $100 off treehouses deal on Airbnb. 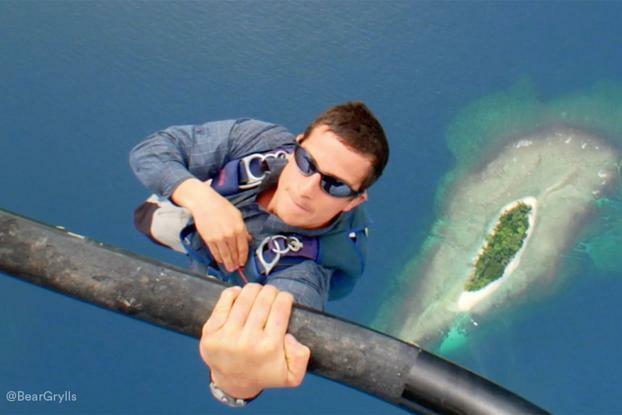 A second spot in the campaign connects footage of Bear Grylls, presenter of the Discovery Channel's "Man vs. Wild," skydiving above a tiny island to $100 off private islands on Airbnb.